Up until the late twentieth century, the Society had rarely, if ever, made a profit on its publications. It frequently transferred funds from its general account, and from special grants, to cover the cost of production for the Philosophical Transactions and the Proceedings. Fellow of the Society, and zoologist, E. Ray Lankester attempted to reduce the financial burden on the Society from publications by suggesting ways of lessening cost. Lankester believed more ‘stringent selection of papers to be published’ was necessary, and that an estimation of the cost of each paper before publication would help to curtail rising costs. His more unusual suggestions included allowing Fellows to automatically publish short (1 ½ pages) papers in the Proceedings without refereeing or even approval by the Committee of Papers; he also thought having a fixed monthly publishing date would make Proceedings more effective. With regard to any other papers in the Proceedings, they could not exceed six pages in length. The Philosophical Transactions, on the other hand, was to be the location of full research papers with limited restrictions. The division of labour between Proceedings and Transactions was not far from the actual situation in 1907 when increasingly Proceedings was the site of short (12 pages) research papers, rather than just abstracts of papers in Transactions, as it had begun. 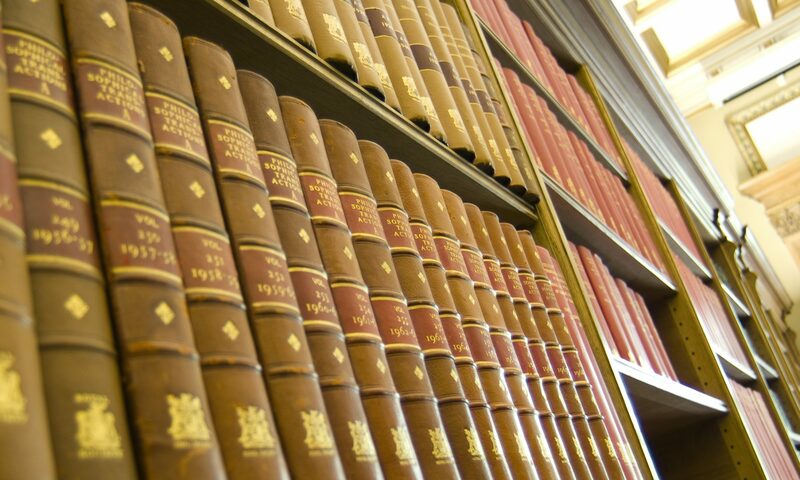 By 1914, Proceedings had become a research journal on a par with Transactions, papers limited to 24 pages in length. Lankester’s memo. was not far from reality, but his proposal to allow Fellows to publish anything they wished at short notice in the Proceedings was, perhaps unsurprisingly, never adopted. Estimating the cost of papers, however, was something the Society did trial between 1907 and 1914. The length of paper, number of illustrations, unusual type-setting, and graphical images were all taken into consideration. While this did not become standard practice post-1914, by the 1920s the Society was sending the estimated cost of papers to referees along with the referred paper. In this way the cost of publishing became a measure of the suitability of a paper for the Society’s journals. Source: Lankester’s Memo Committee of Papers CMB/90/5, 24 October 1907.